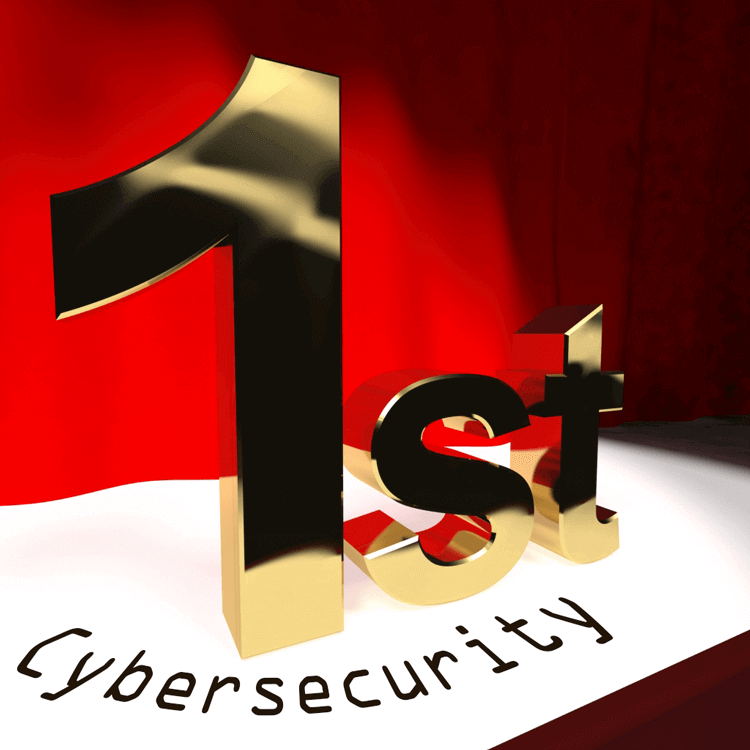 Cyber security narrative has rapidly been thrust onto the world's technology stage over the past several months with the increase of hacking, ransomware, cyber sabotage, phishing and other predatory characters. A very timely opportunity is coming soon to learn all about the current state of cyber security (CS), its trends, tools and much more at the Australian Cyber Security Centre (ACSC) conference to be held 14-16 March, 2017 in Canberra. Leading experts from Australia and around the globe will present prevalent information pertaining to threats, mitigations and advances in cyber security. In its third year, this event is reputed as one of the premier CS conferences offering a plethora of information and opportunities to network and develop quality partnerships. A list of local and international experts are scheduled to present on a wide range of relevant topics geared to inform, educate and generate substantive narrative. Over 1,000 attendees are expected to attend ACSC, with a wide spectrum of representatives ranging from C-suite executives to IT and cyber security managers, administrators, architects, engineers and developers. Please refer to the conference prospectus for information on available sponsorship and exhibition opportunities. For registration and all other information, please visit the conference website. Anyone interested in learning more about the current state of cyber security should greatly benefit from attending this event.